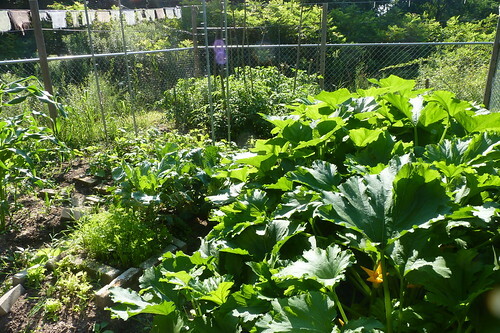 Do you plan to grow your own vegetables this year? If so, what are your plans? Have you started already?